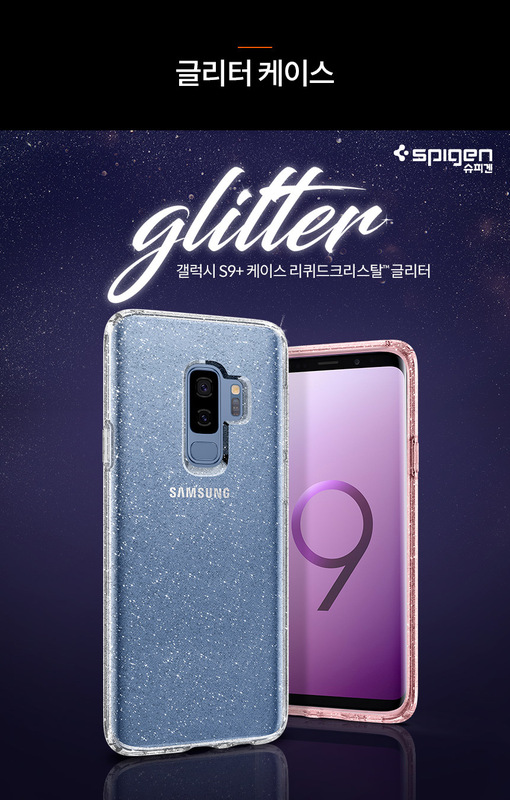 Spigen Liquid Glitter Crystal Series TPU Case for Samsung Galaxy S9 Plus (Clear) – Sakurazz - Where Service Matters. 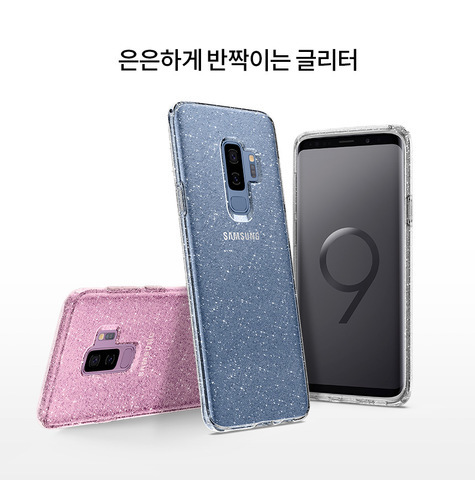 Complement the look of the all-new Samsung Galaxy S9 Plus with a little bit of sparkle. 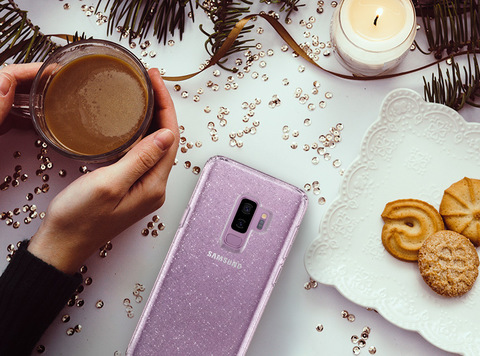 The Liquid Crystal® Glitter maintains the feel of the original device but with shine that brings mimics the look of an actual galaxy. 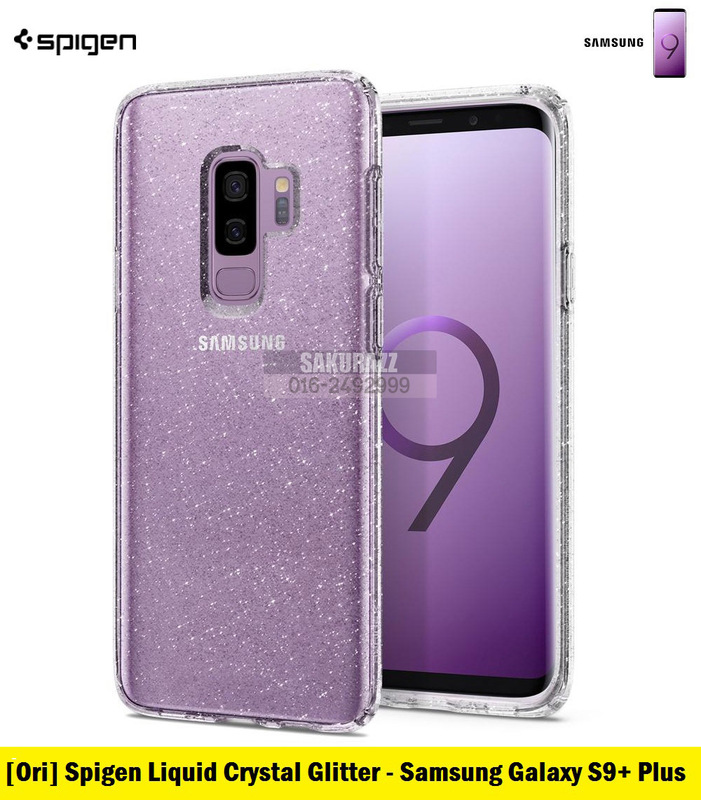 An innovative dot pattern ensures to keep watermarks clear by preventing the back of the device from touching the case. All buttons and cutouts are made with utmost precision to maintain quick response and access. 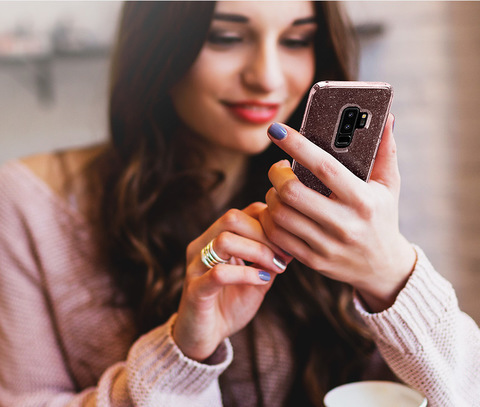 Show off the new Galaxy S9 Plus in the Liquid Crystal® Glitter.